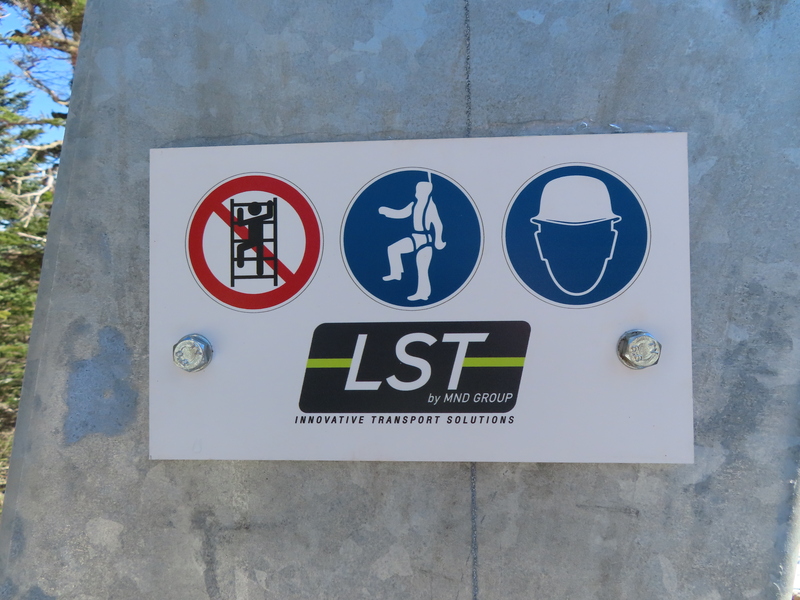 Coming soon: a gondola along the Mississippi River. 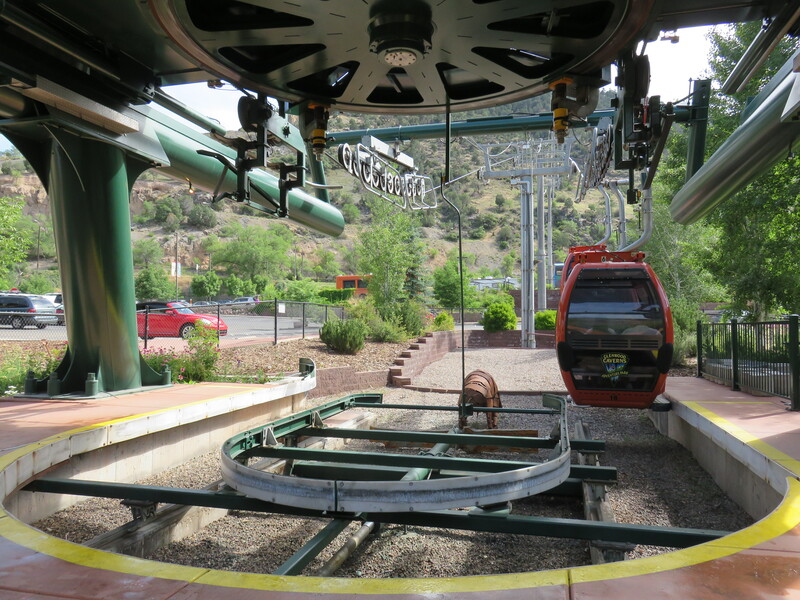 Two days before Halloween, Colorado’s Glenwood Caverns Adventure Park will close for the longest stretch in years so its pulse gondola can be replaced with a detachable one. 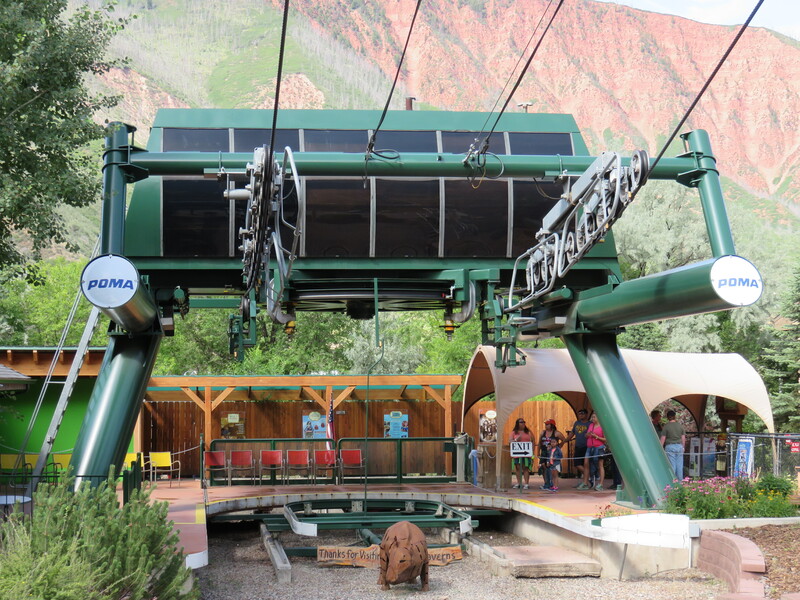 The Iron Mountain Tramway is a 2002 Poma model and I’m happy to report it will find a new home 1,000 miles down I-70. 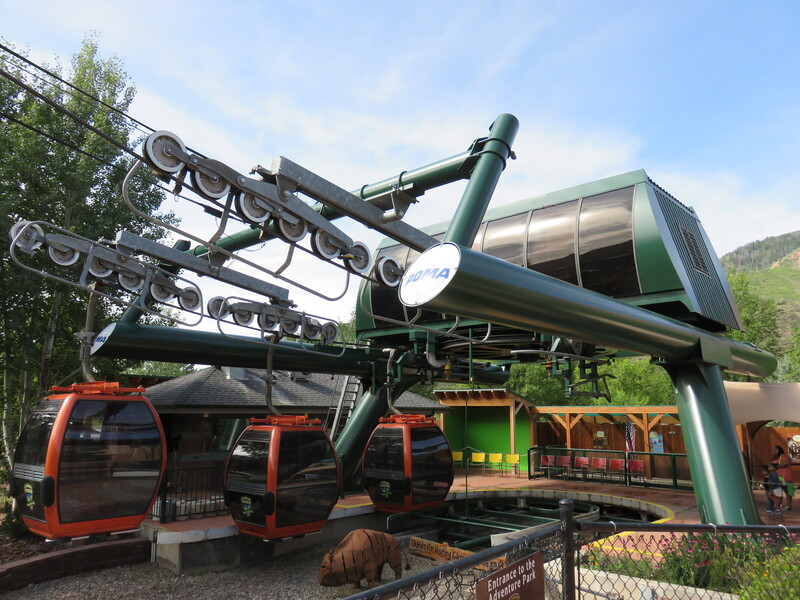 SkyTrans Manufacturing has purchased most of the machine and will will turn it into a fixed-grip chondola at Aerie’s Resort in Grafton, Illinois. 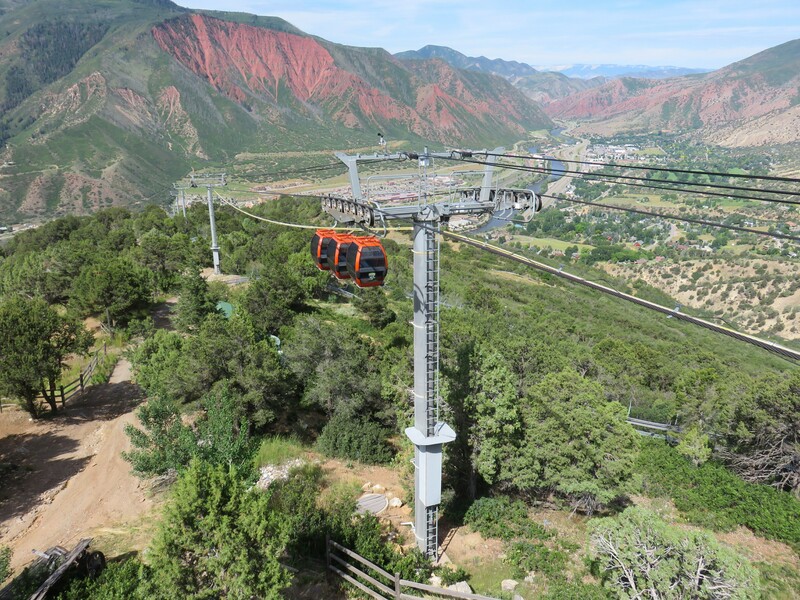 This town of 675 sees more than 1.5 million cars pass through each year and Aerie’s already operates a winery and zip line on the site. 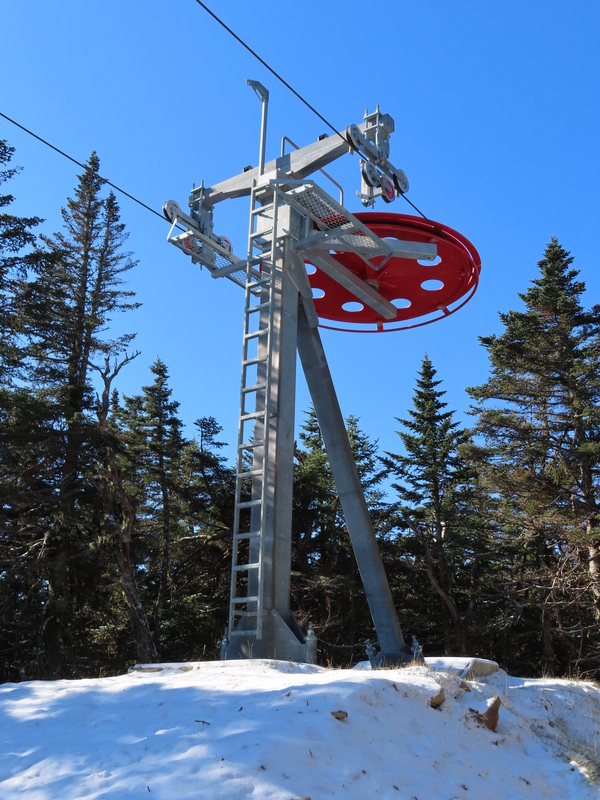 The lift, to be known as the Grafton Sky Tour, is a joint venture of the resort, SkyTrans, and ride operator SkyFair. “The goal is to build something that is not only a unique year-round attraction, but also a substantial revenue generator for the city and a boon to the entire Riverbend tourism experience,” the companies said in a press release. 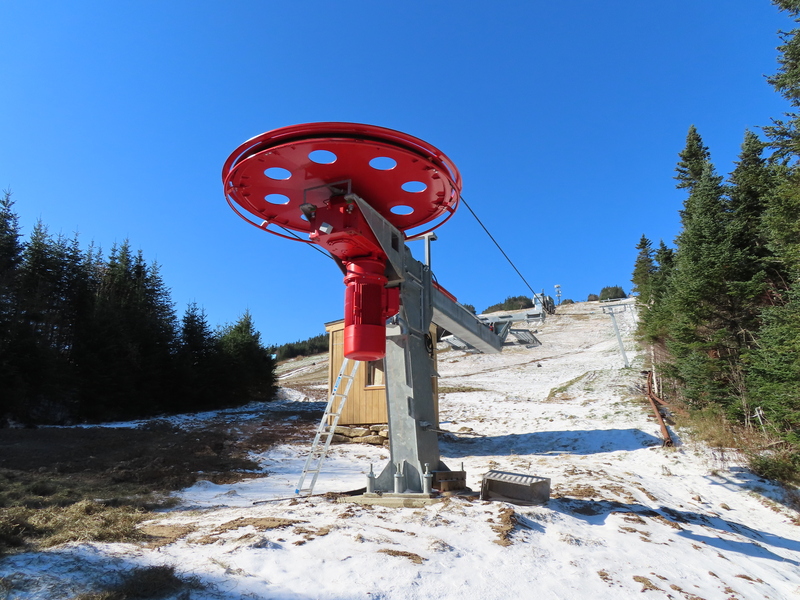 The Sky Tour will be the only combination lift in the Midwest and only the second fixed-grip chondola in North America. 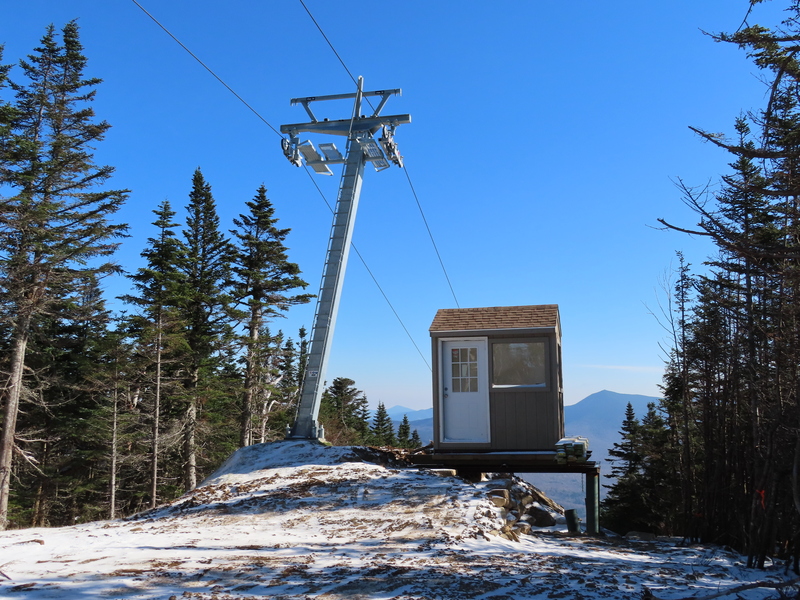 The Iron Mountain Tramway has just over a month left in its current location. 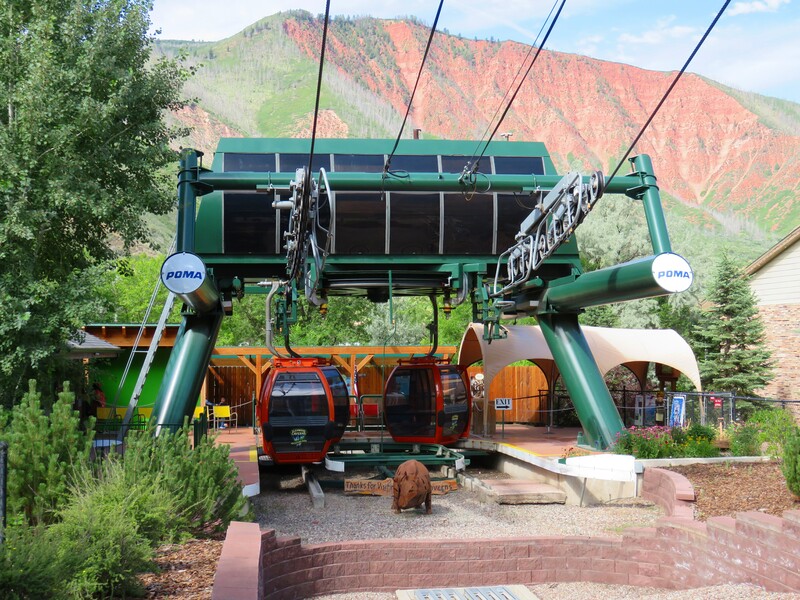 The gondola will undergo a bunch of changes for its new mission. Because Leitner-Poma is reusing the 18 towers in Glenwood, SkyTrans will fabricate new ones for Grafton. The company will also swap the 400 HP DC drive and system with a 100 HP AC one (vertical matters!) 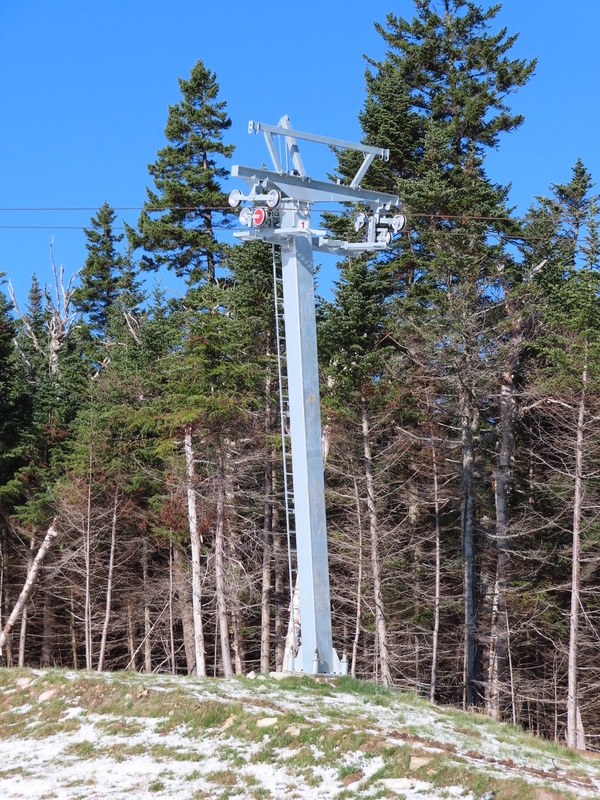 There are 18 CWA Omega cabins currently on the Iron Mountain lift, 12 of which will make it on the chondola in groups of three. 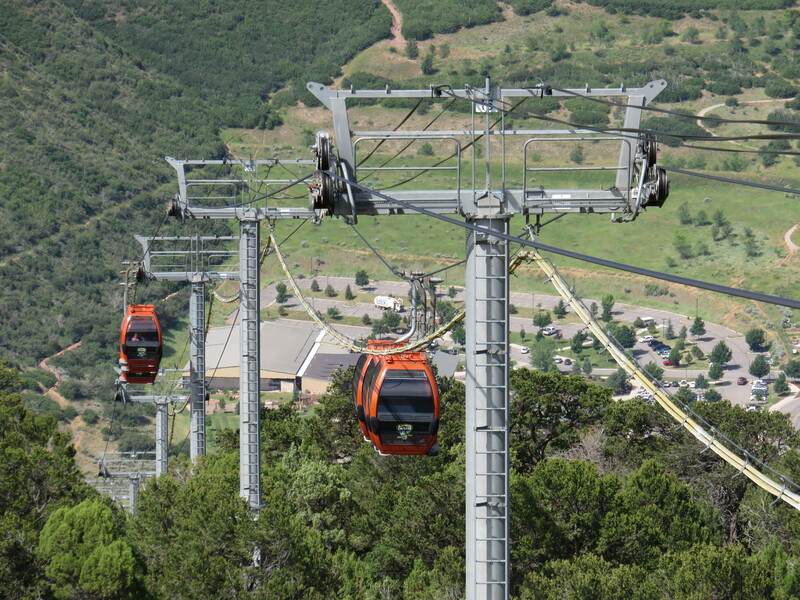 15 triple chairs will fill in between gondola pods for a total of 72 carriers. 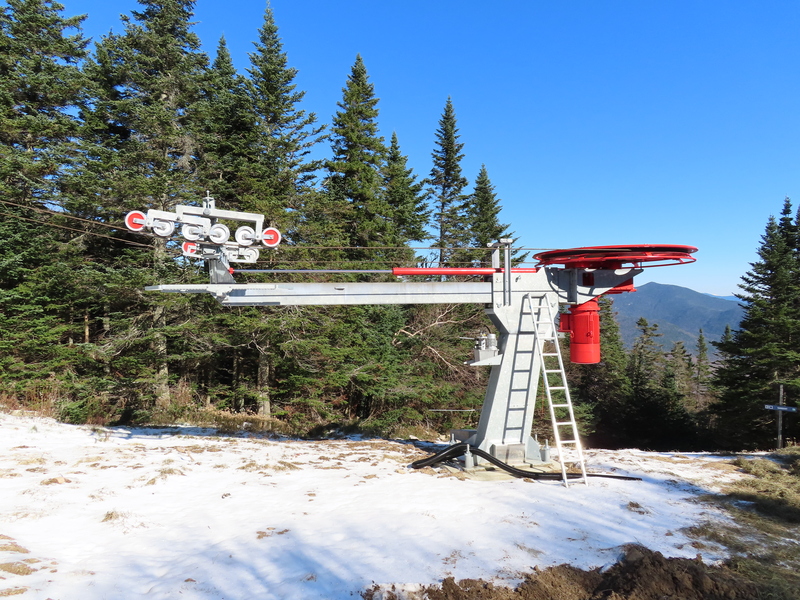 A similar Leitner-Poma lift at Anakeesta, Tennessee has a 26 chair-2 cabin cadence and operates at only 200 feet per minute. 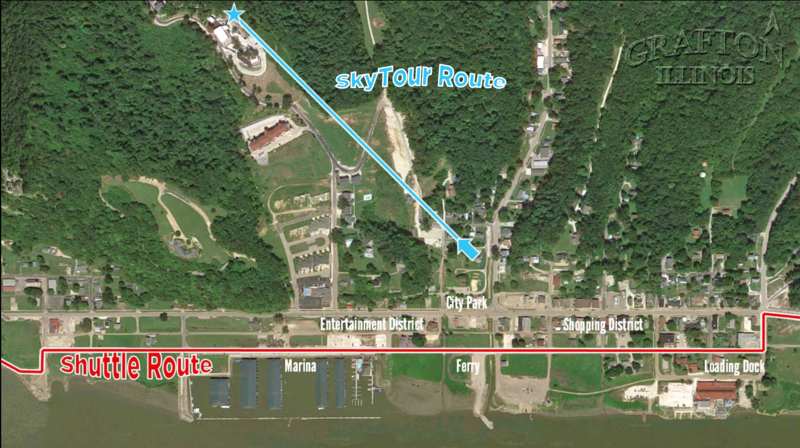 A one way Sky Tour will last just over 13 minutes. 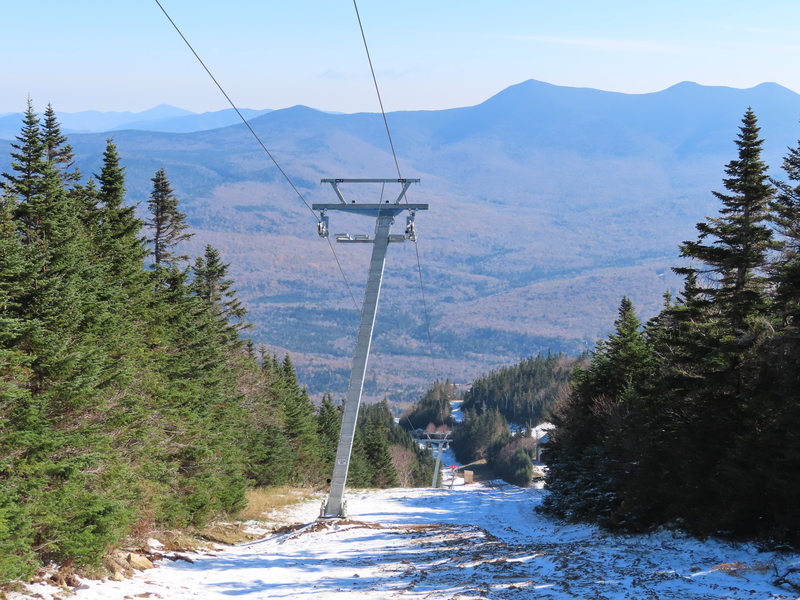 Aerie’s owner Jeff Lorton and late SkyTrans leader Jerry Pendleton dreamed up the idea for a lift in Grafton five years ago and it was presented to town leadership last spring. 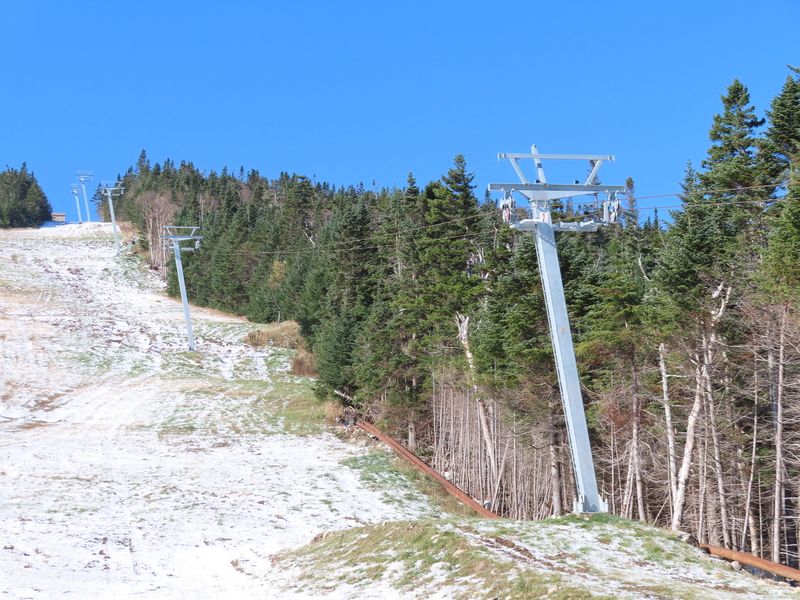 The $2 million project is anticipated to open around Memorial Day.